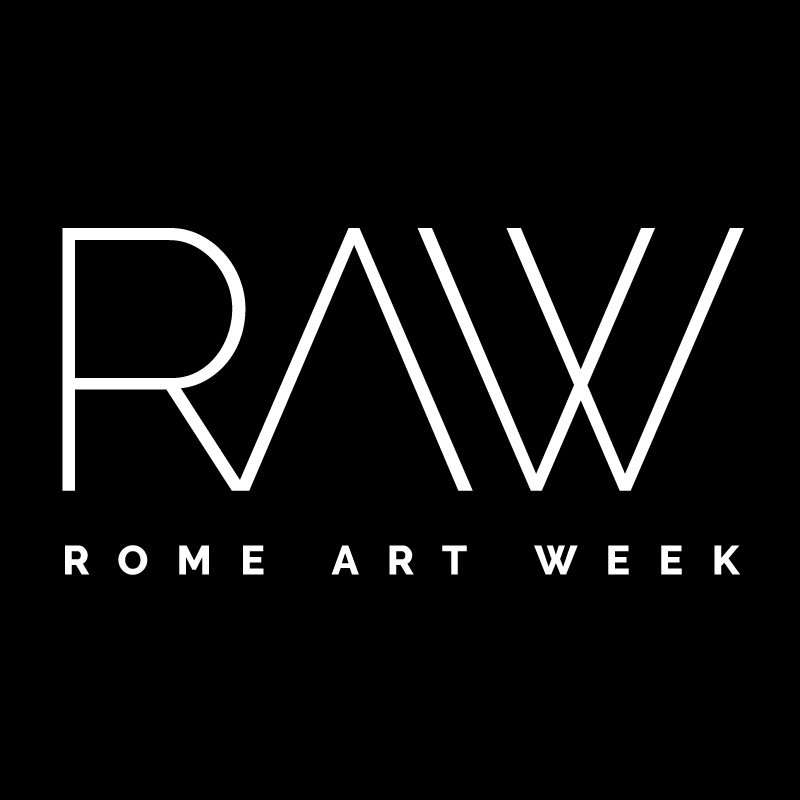 Rome Art Week is an annual event dedicated to contemporary art in the capital with the aim of building a network of exhibition structures, artists, critics, curators, scholars, collectors and enthusiasts. Rome Art Week offers the public an overview of the proposal of contemporary art in the city of Rome, through events in exhibition spaces, open studio artists and cultural projects completely free of charge organized specifically for the event. The third edition of RAW will take place from 22nd to 27th October 2018. Galleries, foundations, cultural associations, academies, Italian and foreign institutes, independent research spaces will open their doors by proposing special events, talks, meetings, performances, insights into current exhibitions, and extraordinary openings. The artists will offer open days of study to welcome enthusiasts, collectors and professionals in their work space and open new perspectives of knowledge of contemporary art practice. The curators active in Rome will present their research through exhibition projects and cultural events in different areas of the city. To guide the audience through the multitude of proposals, the Views identified from among the most influential critics, curators, intellectuals and artists active in Rome will provide their own selection of participants and events not to be missed. RAW also organizes a rich calendar of guided tours throughout the week, divided into zones or thematic areas. The online platform romeartweek.com is the main tool of the initiative, during and after the event. For professionals, the site allows you to create and manage, free of charge and in complete autonomy, a personal card with all the personal information, curriculum, collaborations, reference images and contact information, as well as the card of the event or project they propose for RAW. 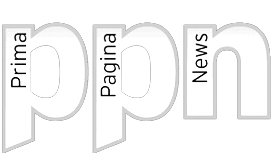 For the public, the website provides a map of all the events of the week; the calendar of the event; the cards of all the events with details and useful information; the maps and cards of the participants divided by section (structures – artists – curators); the selections of the points of view; the tools to book a guided tour. Each section remains visible and consultable throughout the year, even after the end of the art week, providing the interested public with an important means of contact with those who create and promote contemporary art in Rome. In the previous edition, 403 events were organised, including 142 open studios, 97 exhibitions, 33 projects and 17 guided tours. 16 “Views” contributed by indicating their own selection of events not to be missed during the week. The participating exhibition structures were 120, and 278 artists enrolled who proposed an exhibition project. These initiatives have created a flow of at least 25,000 visitors between lovers of contemporary art and professionals. Rome Art Week is open to the participation of exhibition structures (galleries, foundations, cultural associations, academies, Italian and foreign institutes, independent research spaces) based in Rome, which work continuously in the field of contemporary art. The structures registered to the platform romeartweek.com can present to the public their activities and promote the artists by creating one or more events for the occasion. At the end of the event the structures will have the possibility to insert, until the next edition of RAW, the events they promote in their structures, through a special section of the RAW site. The structures can join in free consortiums, to give a unified image and to share one or more events. Participation is reserved exclusively to artists who professionally carry out their activity in the field of contemporary art, as proven by their curriculum. RAW can only be joined by artists who offer at least one open studio or participate in other art week events (e.g. an exhibition organized by participating structures, an exhibition project presented by a participating curator, etc. …). Artists can animate their own open studio by proposing small events such as presentations, video screening, actions or performances, which involve them individually or in dialogue with other artists. Contemporary art curators based in Rome and practising in a professional manner, proven by their curriculum, can register with RAW. In order to participate in RAW, curators must propose at least one contemporary art project to be held during the event, such as solo and group research exhibitions, performances, etc.